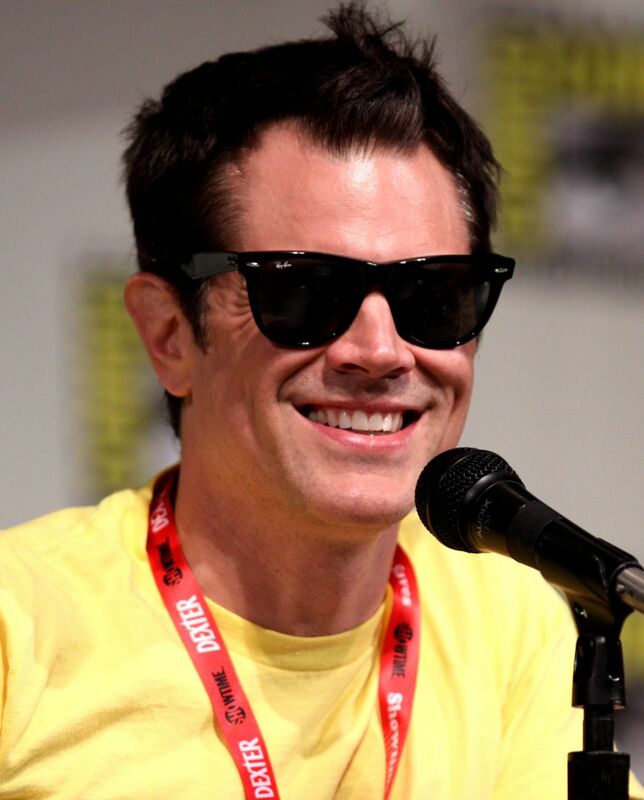 Johnny Knoxville (born Philip John Clapp Jr.; March 11, 1971) is an American actor, film producer, screenwriter, comedian and stunt performer. He is best known as a co-creator and star of the MTV reality stunt show Jackass, which aired for three seasons from 2000–2002. 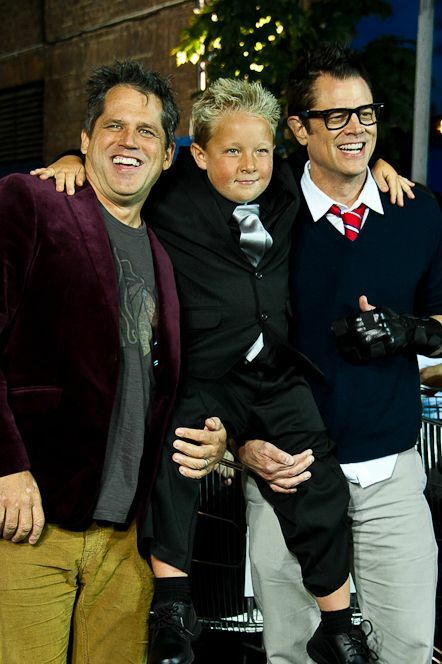 A year later, Knoxville and his co-stars returned for the first installment in the Jackass film series, with a second and third installment being released in 2006 and 2010, respectively. Jackass Presents: Bad Grandpa (2013), the first film in the series with a storyline, saw him star as his Jackass character Irving Zisman. 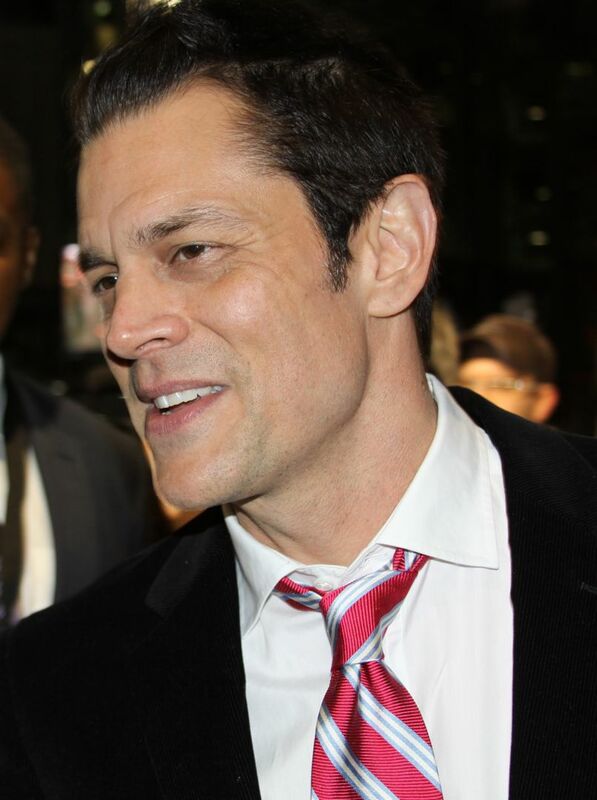 Knoxville has had acting roles in films such as Men in Black II (2002), The Dukes of Hazzard, The Ringer (both 2005), The Last Stand (2013) and Skiptrace (2016). He also voiced Leonardo in Teenage Mutant Ninja Turtles (2014). Read more on Wikipedia. Born Name: Philip John Clapp Jr.